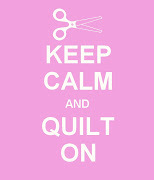 Great show Tenisha, really enjoyed hearing another crafty, knitting and quilting update! 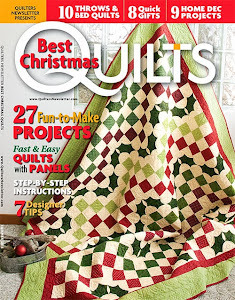 Good luck with all those baby quilts, I know I have a few to do myself. The book sounds really intriguing, I will try to find it in my local bookstore.